We offer heavily discounted rates on MOT Tests. The official Ministry of Transport price for an MOT is £54.70 for cars and £57.70 for vans. Take advantage of our offer price of £35.00 for an MOT Test for your car – or save some money by booking your car in for a service when you book your MOT for £25. Just call us to book a service and MOT or book online. Van drivers can save money too by taking advantage of our offer price of £40 for Class 7 vehicles (up to 3.5 tonnes). 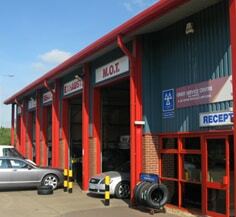 Our MOT service includes a free retest, according to VOSA guidelines. 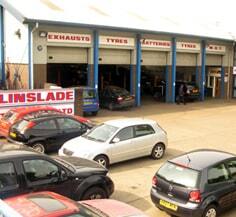 Please note that Linslade Garage’s MOT offer prices are not available to motor traders or other garages. Please contact us to find out more about our trade MOT pricing.